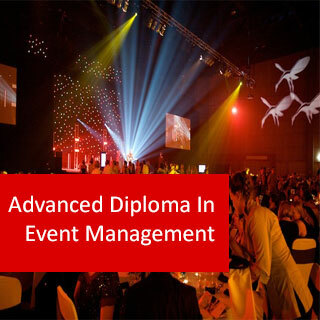 Advanced Diploma in Event Management course online. 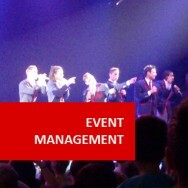 Become a successful event manager. Do you love organising events? Make a Career out of it!. 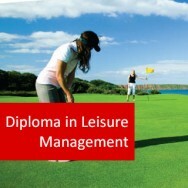 This is a very solid qualification providing skills, knowledge and experiences within the field of event management and related disciplines. It is designed to prepare you for a professional career in this field, and to develop a capacity to manage a wide range of different events, small or large. 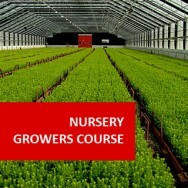 Excellent online distance learning course. If you love organizing events and making people have fun, then why not make this into a career by becoming a successful Event Manager. 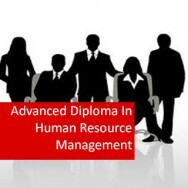 To obtain this Advanced Diploma you must complete all assignments and pass examinations in eight (8) modules, and provide written proof of having attended industry meetings (e.g. trade shows, seminars, committee meetings) relevant to event management, for a period of 100 hours. 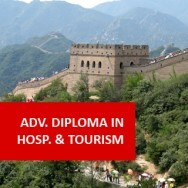 To obtain this Advanced Diploma Diploma you must complete all assignments, pass an exam for each of fourteen modules, and provide written proof of having attended 100 hours of industry meetings (eg. trade shows, seminars, committee meetings) relevant to event management. Note: Your choice of modules from those listed above should be determined according to your past studies or experience.